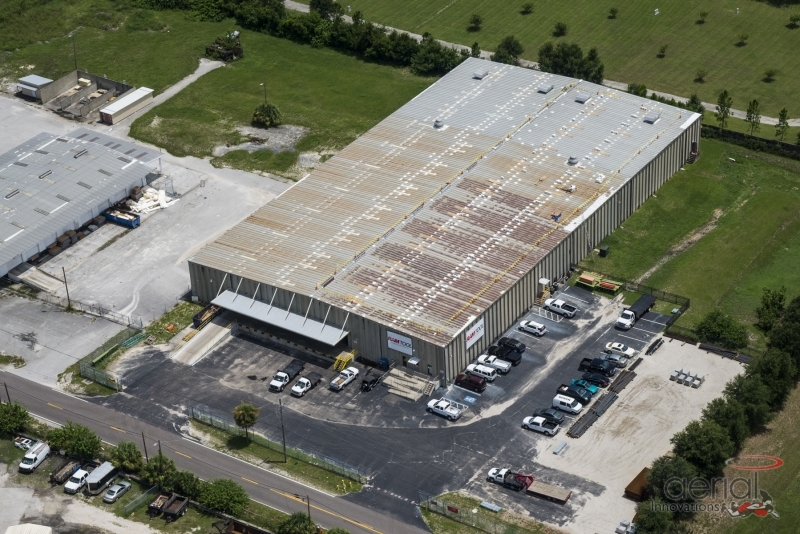 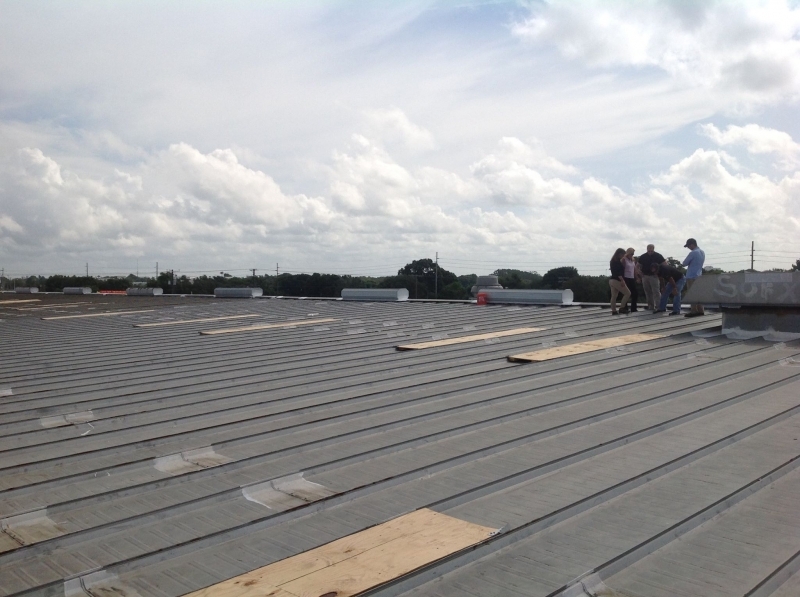 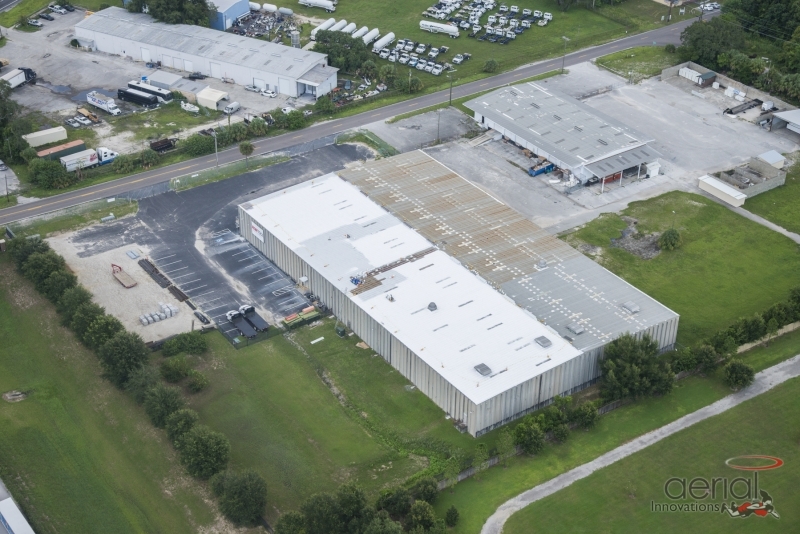 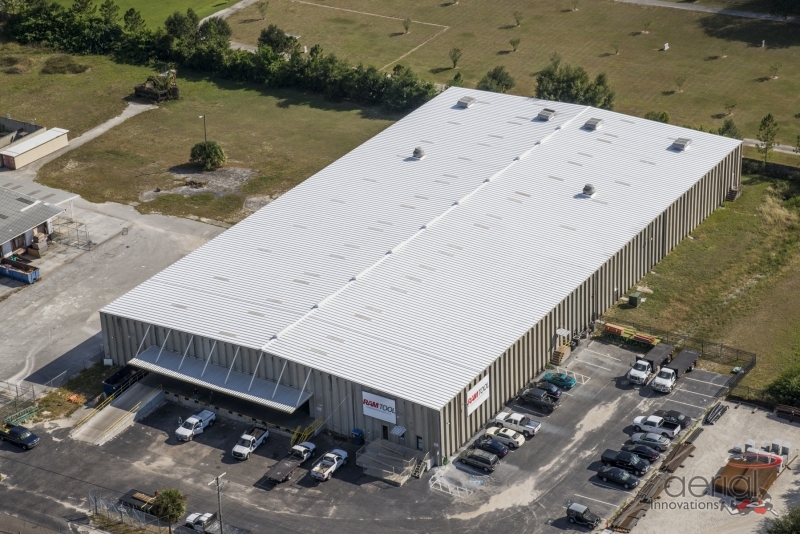 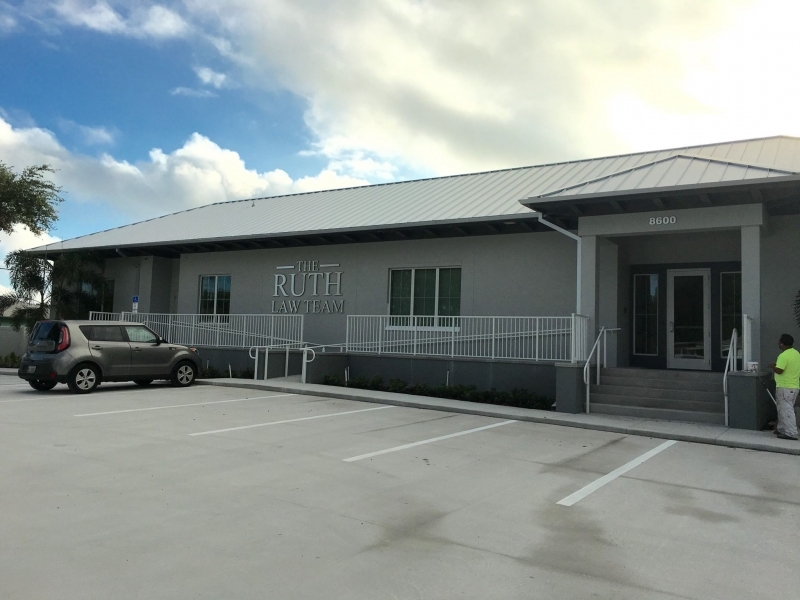 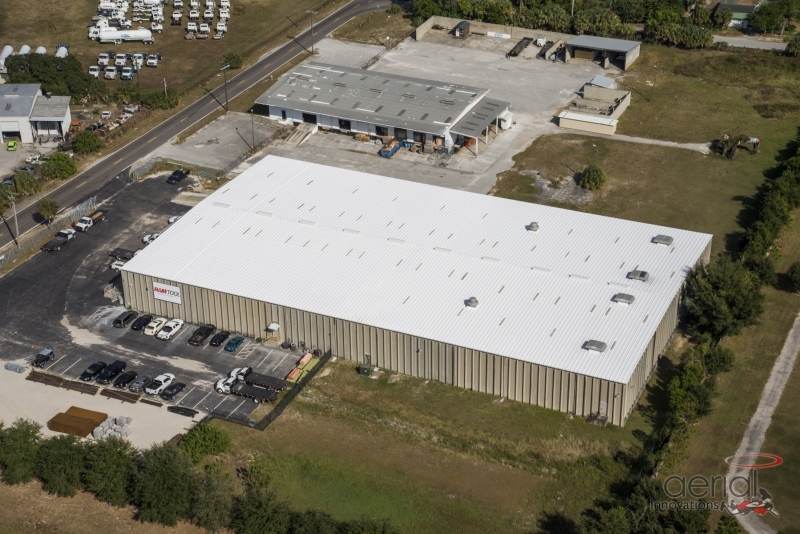 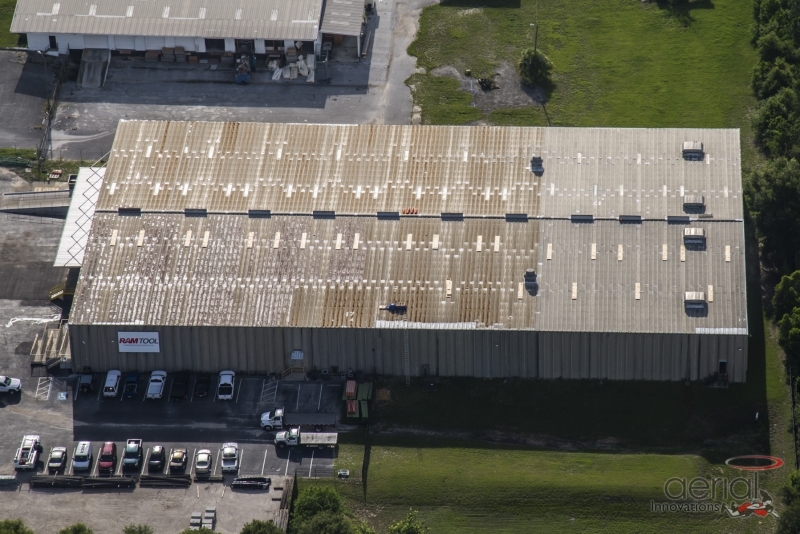 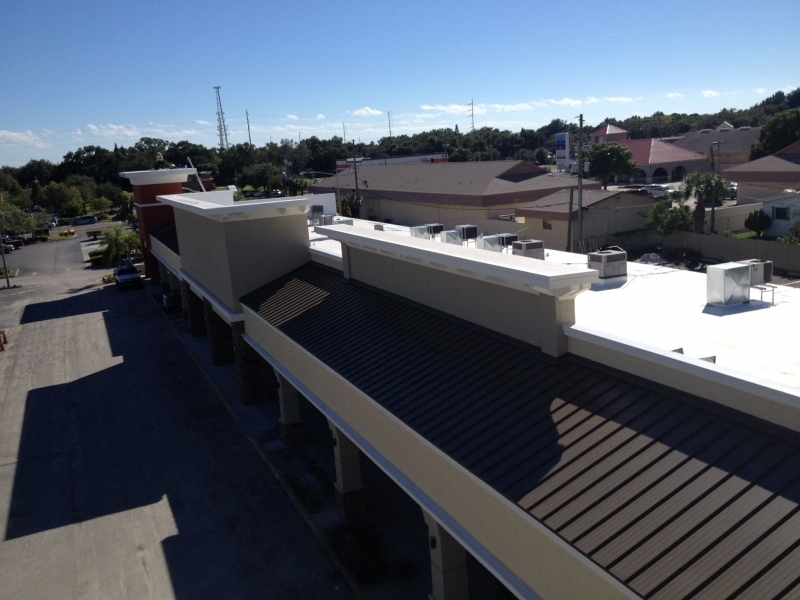 If you’re in the Clearwater, Florida, area, the only two names you need to know when it comes to commercial roofing are Elite Roofing Services and Duro-Last®. 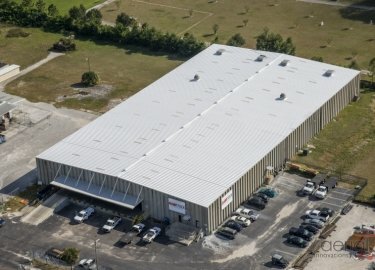 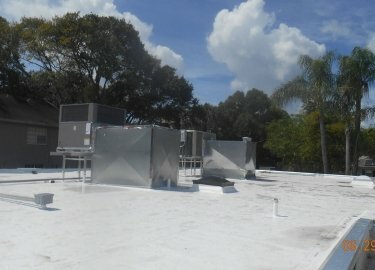 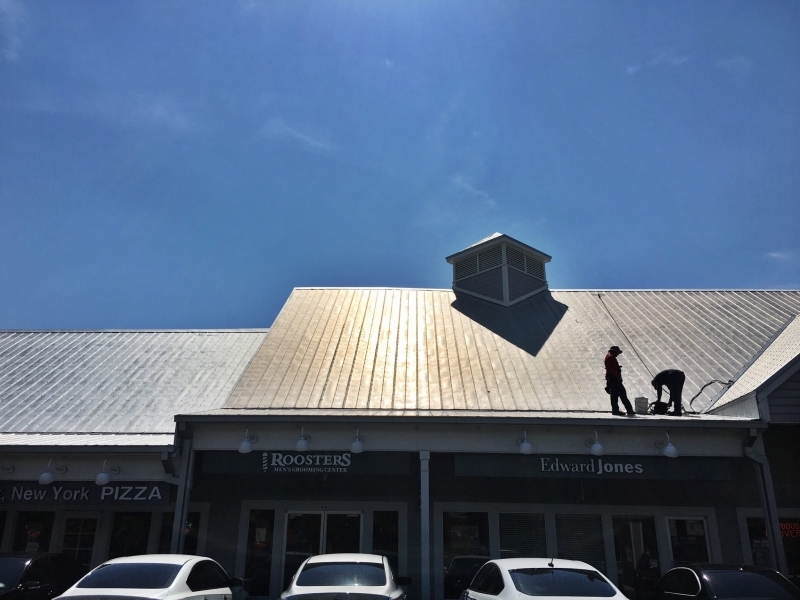 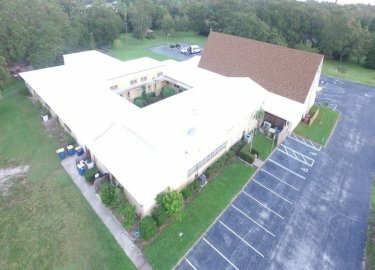 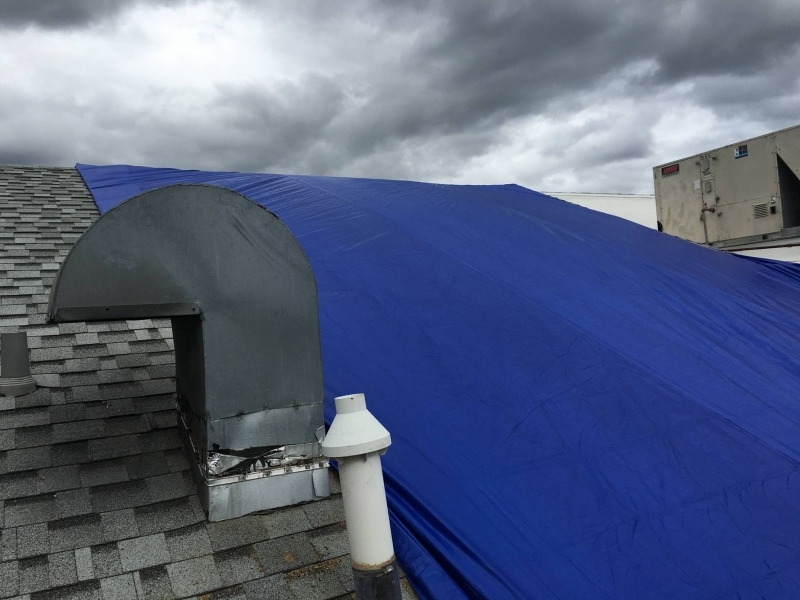 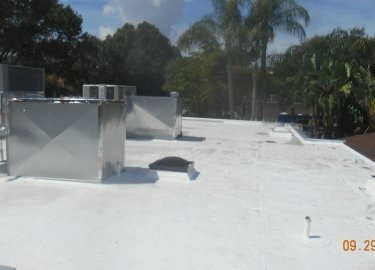 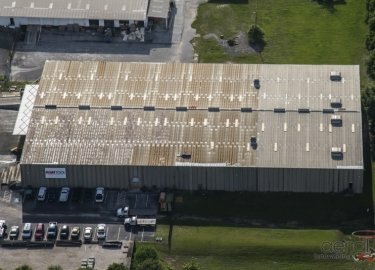 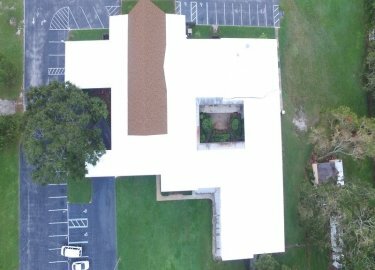 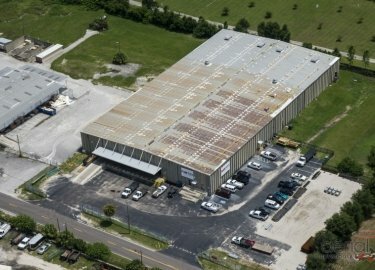 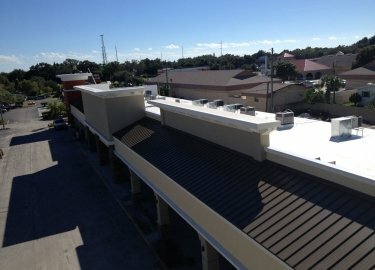 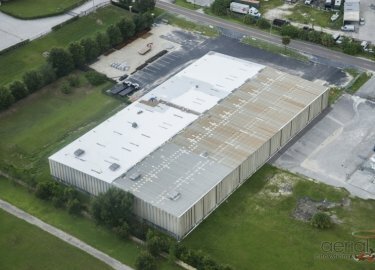 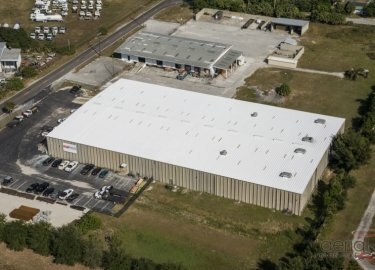 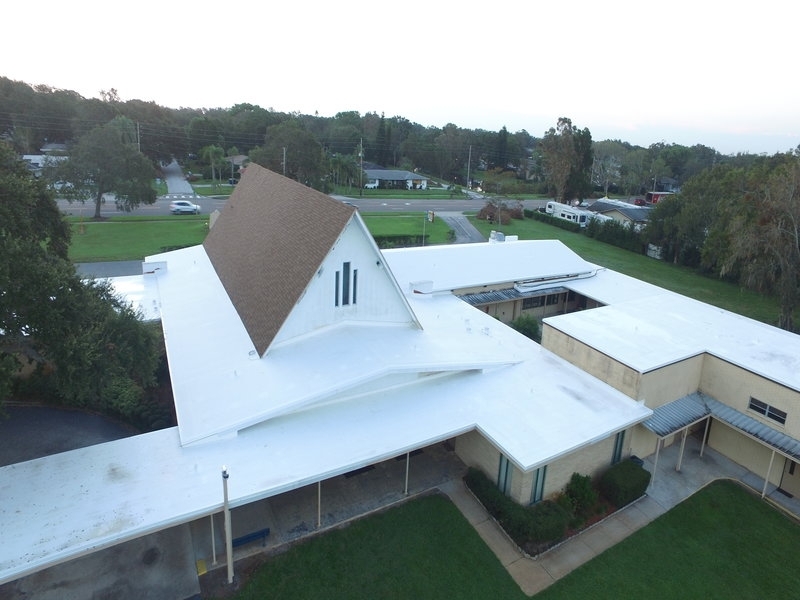 Elite Roofing Services has been one of the leading commercial roof repair and installation contractors in the region for more than 20 years, and we are proud to offer supremely durable Duro-Last products to our customers so they can rest easy knowing their roof will be built to last for many years. 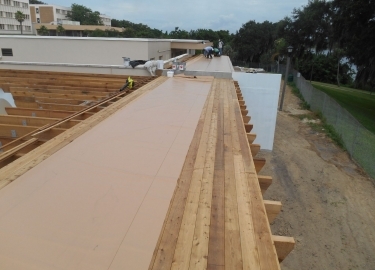 Duro-Last Single Ply Roofing Membrane also offers excellent energy efficiency. 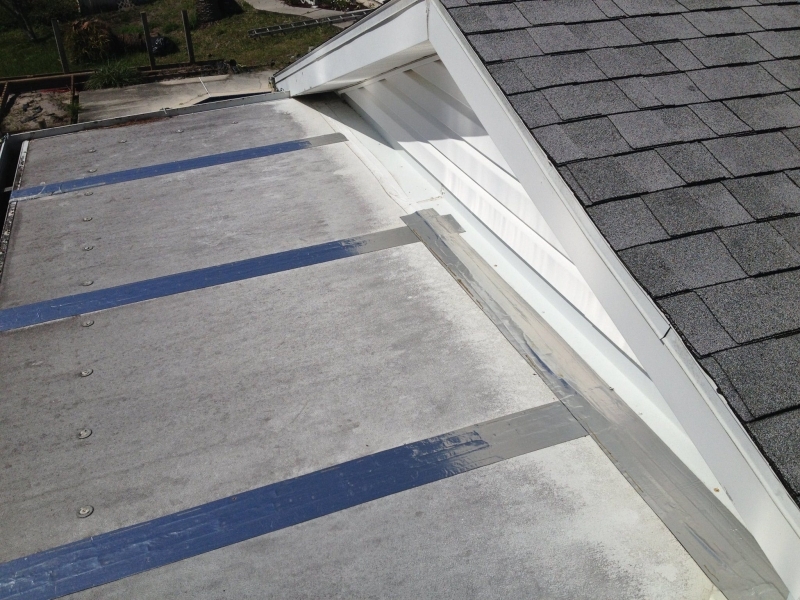 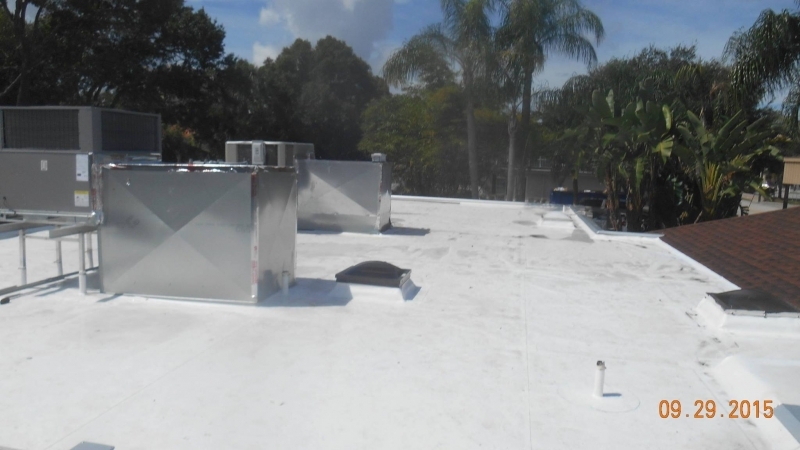 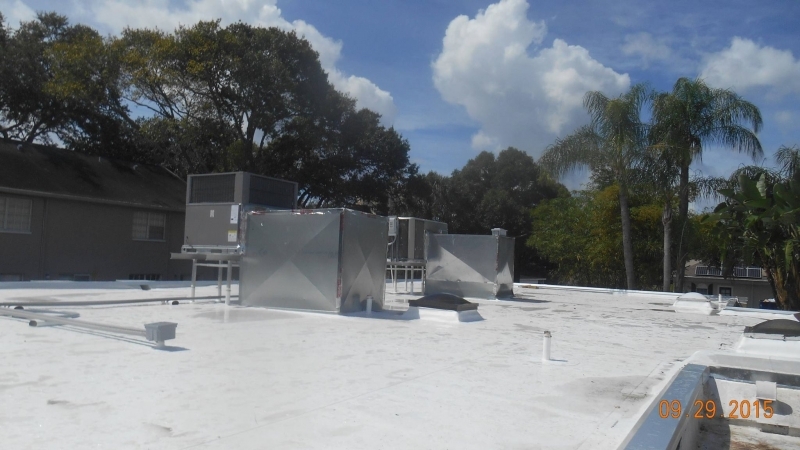 Because it reflects the sun’s rays, it helps reduce roof temperatures and makes it easier for a building’s HVAC system to maintain a comfortable temperature. 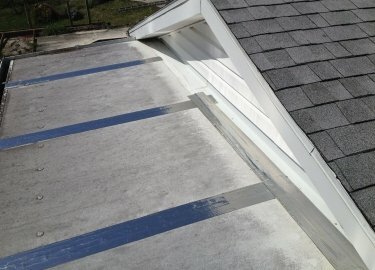 This, in turn, can lead to monthly savings on energy costs. 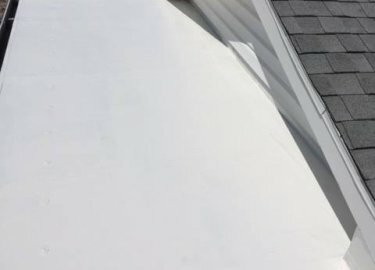 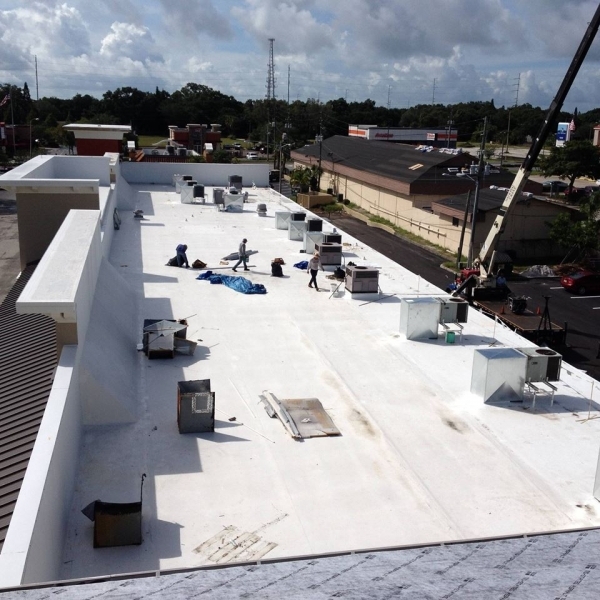 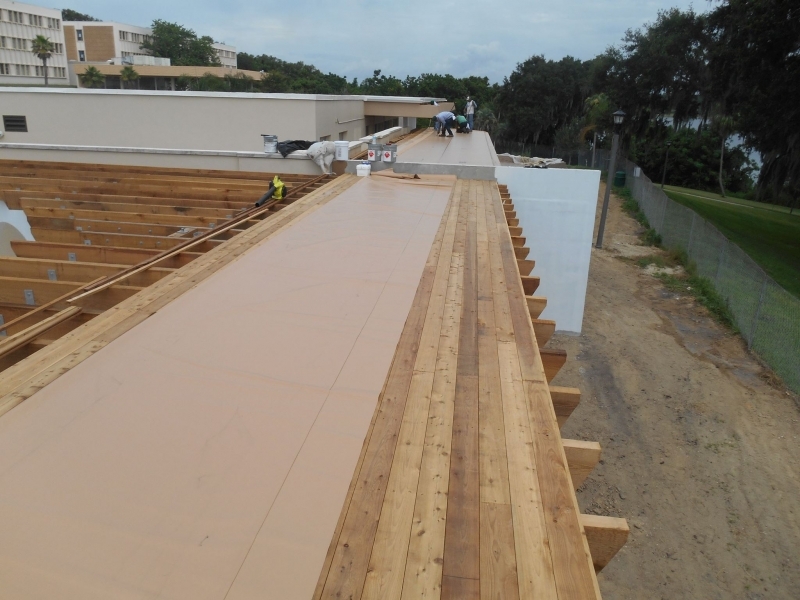 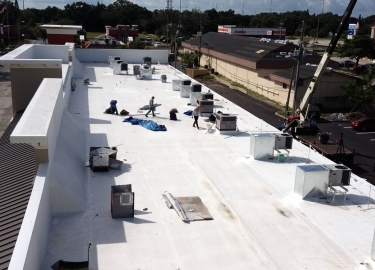 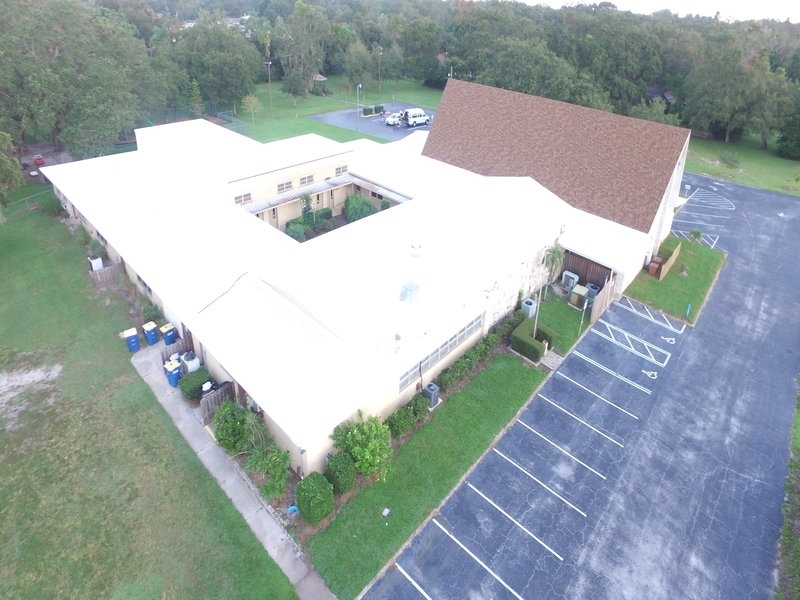 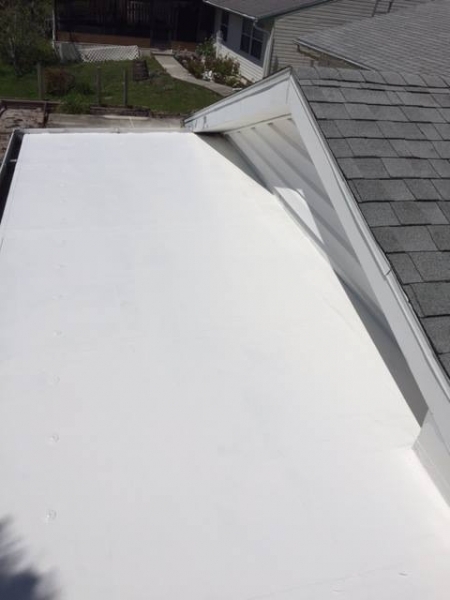 If you would like to learn more about Duro-Last roofing products and the commercial roofing services we offer to businesses throughout the Clearwater, FL, area, contact Elite Roofing Services today. 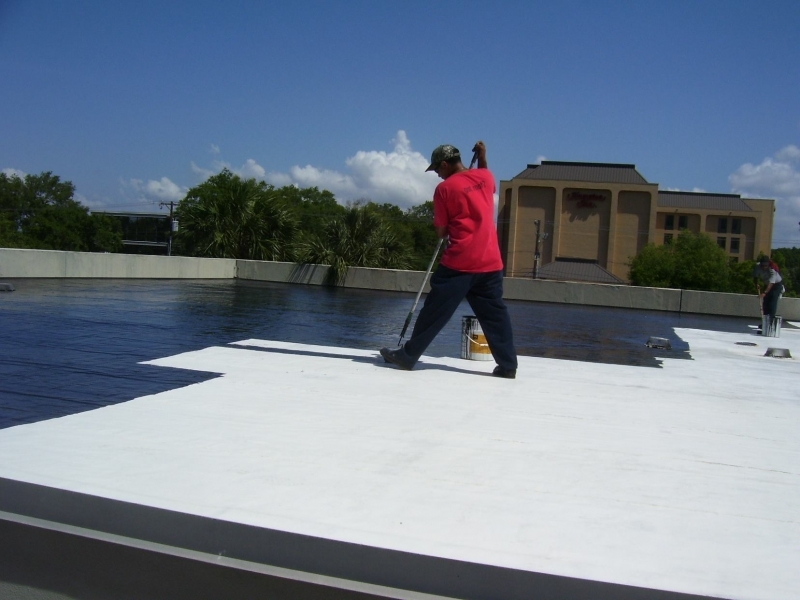 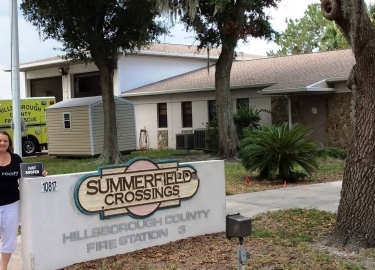 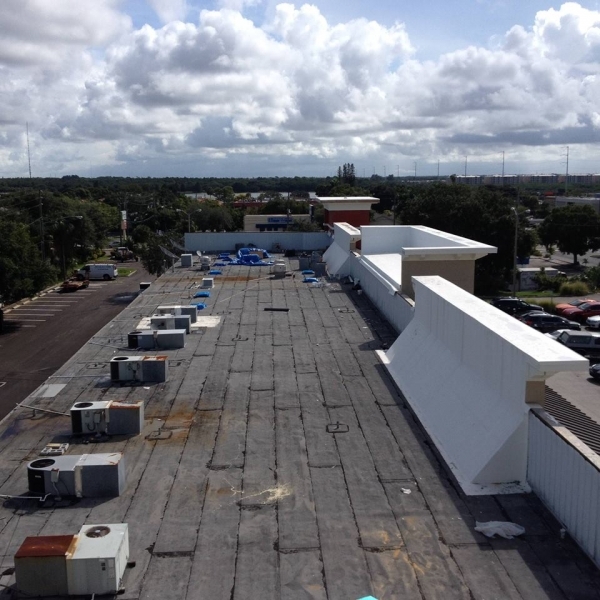 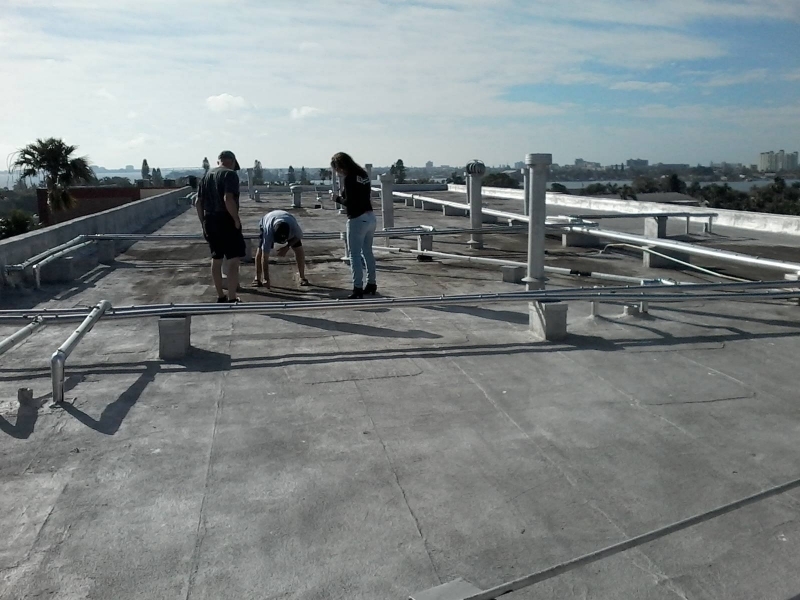 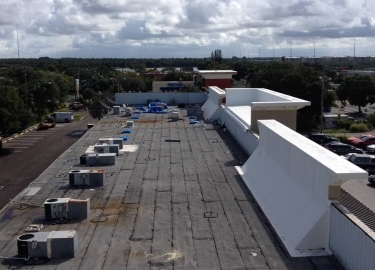 Be sure to ask about the commercial roofing maintenance plans we also offer.